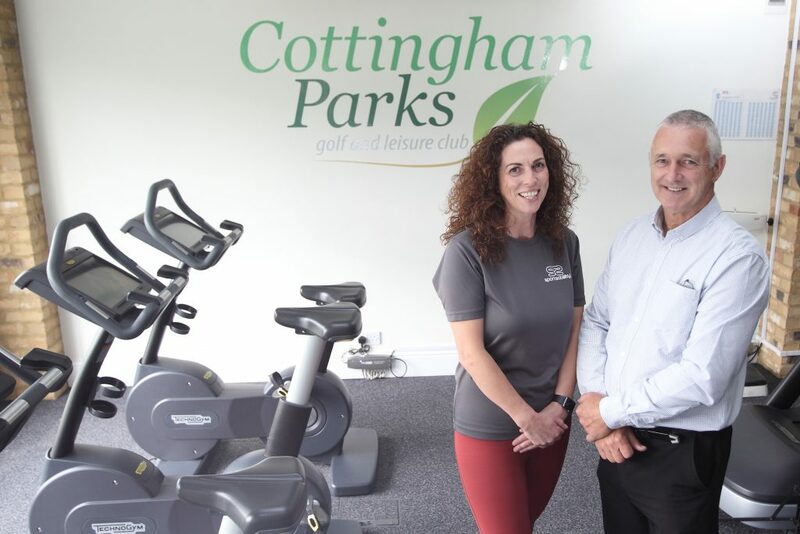 Sportsability partners with Cottingham Parks to train the trainers. left to right: Suzanne Mathers from Sportsability and Chris Gay from Cottingham Parks Health Club. Sportsability is a community interest company providing inclusive exercise for everyone, as well as training for gym instructors, fitness instructors, personal trainers, swimming and sports within schools. For further information about Sportsability Fitness Training visit www.sportsability.org.uk. Be the first to comment on "Sportsability partners with Cottingham Parks to train the trainers."